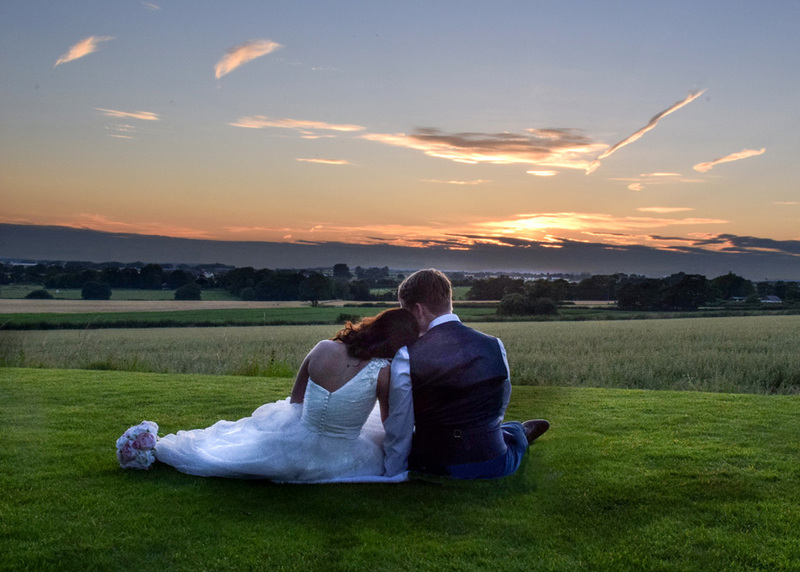 A romantic hideaway amidst rolling Lancashire countryside, West Tower is dedicated entirely to weddings. 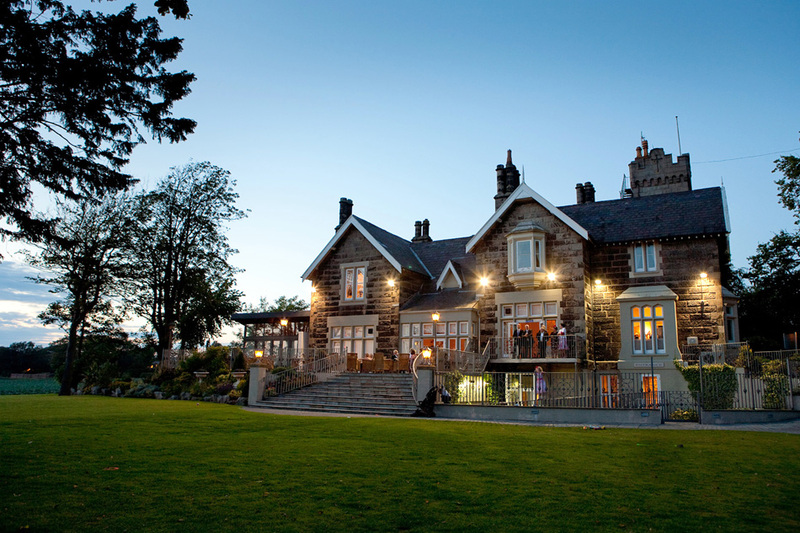 Built as a family home in 1885, we invite you to enjoy every moment of your special day here, in your home away from home. 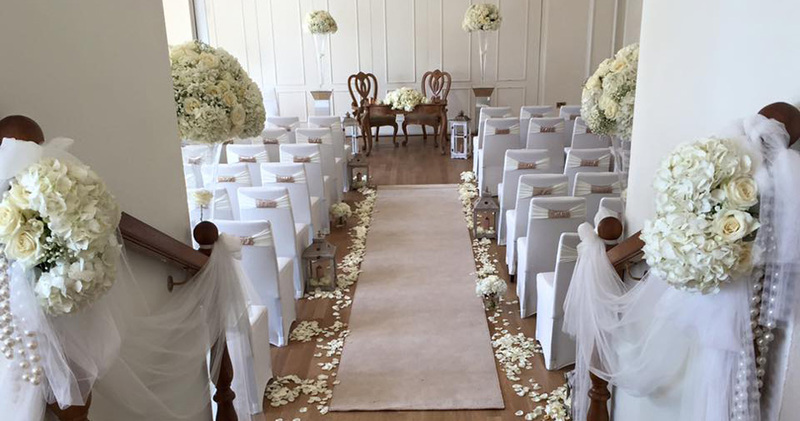 Say 'I do' in your chosen ceremony space, dine and celebrate in the stunning Ballroom, and spend the night in our beautiful bedrooms. 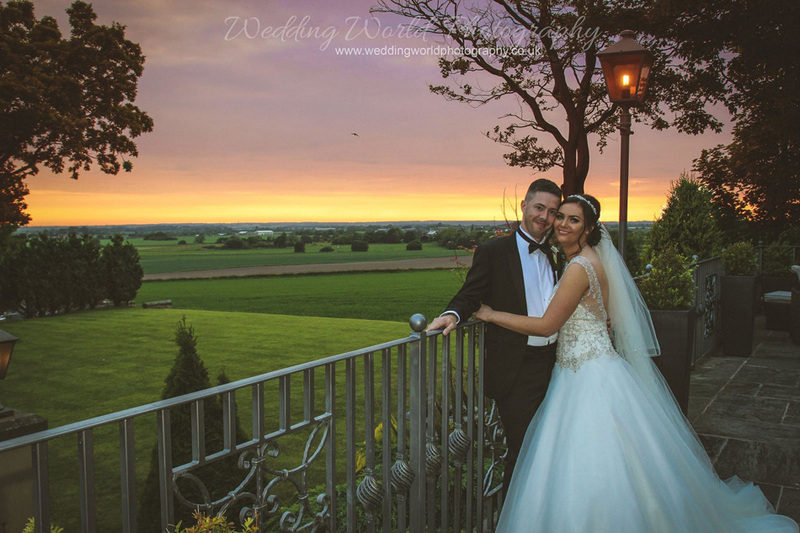 As one of the most elegant wedding venues in Lancashire, a West Tower wedding is unique and special. 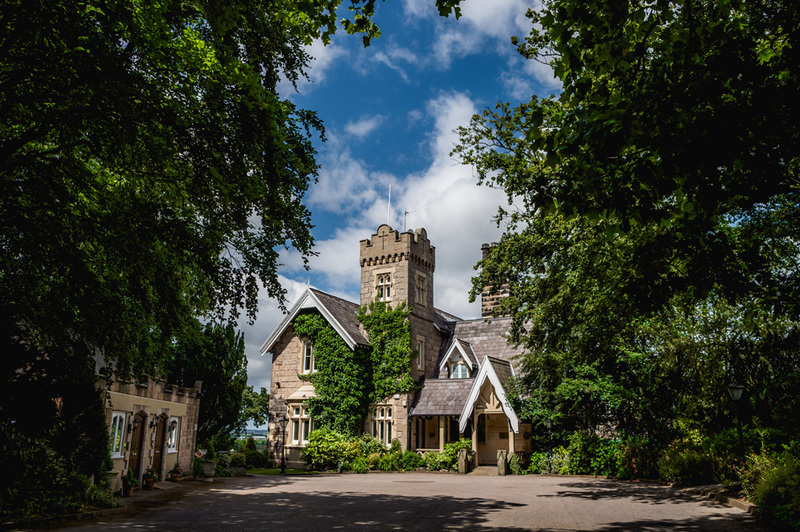 Every element of your day can take place under one roof and within our eight acres of beautiful Lancashire countryside. We think it's rather special if you don't have to leave at the end of the evening. 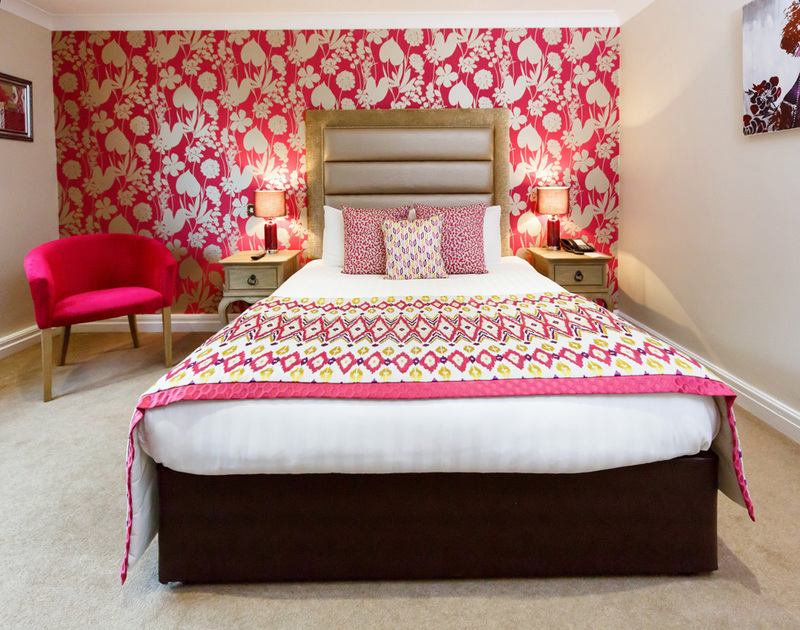 At West Tower, we have 19 luxurious bedrooms, accommodating up to 45 people overnight. Seven of these rooms, including the bridal suite, are in the main house and steeped in character. 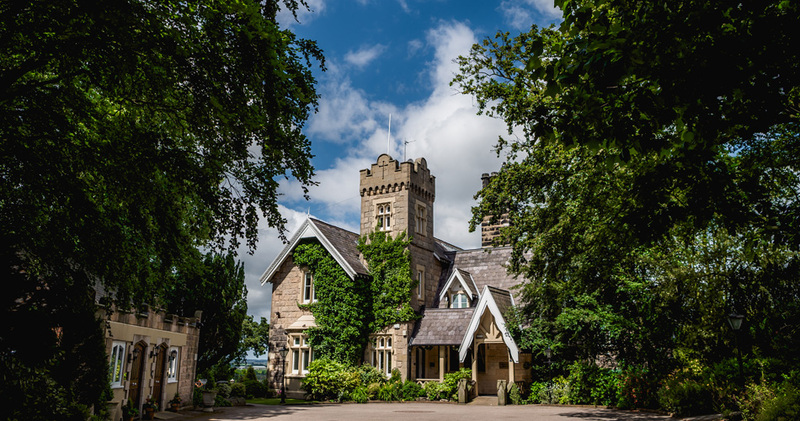 Twelve contemporary bedrooms can be found in the elegant Cottage and Coach House, separate from the main house, and with their own private entrances. 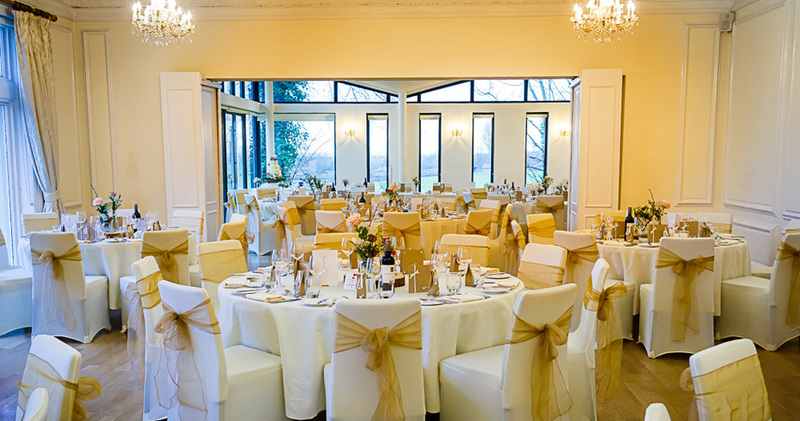 When it comes to décor, at West Tower a romantic blend of elegance and heritage combines with contemporary style and a neutral colour palette to offer a sophisticated, rural sanctuary for your wedding day. 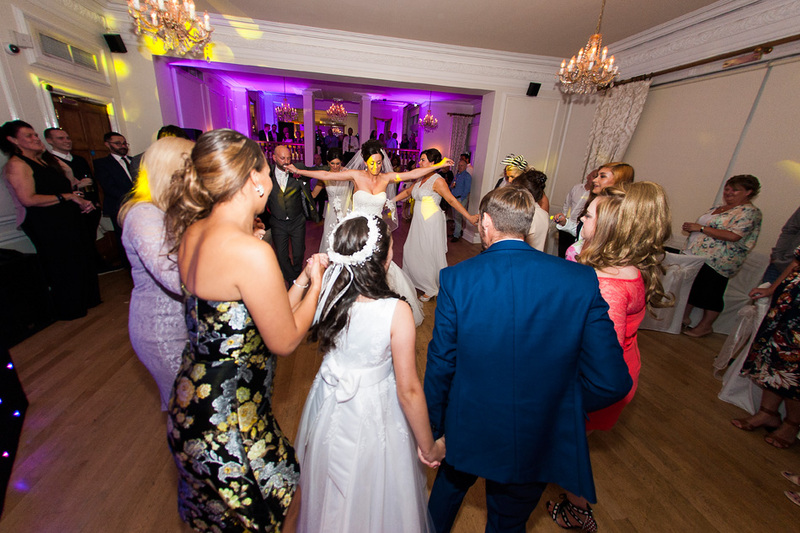 Our splendid Ballroom is at the heart of every West Tower wedding. 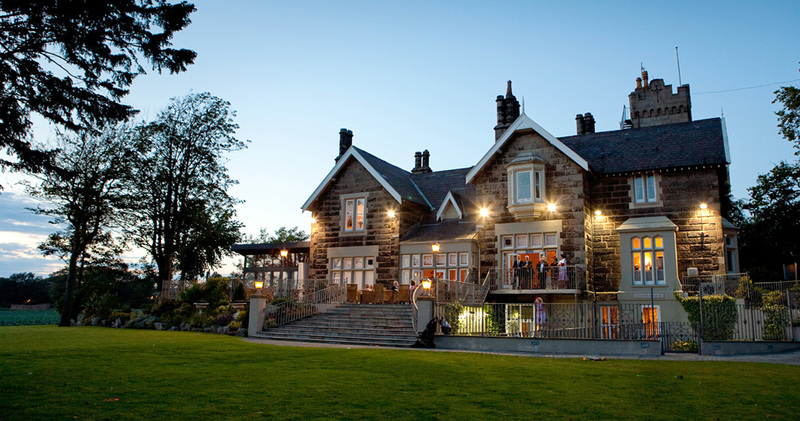 As one of the most exciting wedding venues in the north west, our main room boasts floor-to-ceiling windows with far reaching views over the Lancashire countryside and beyond. 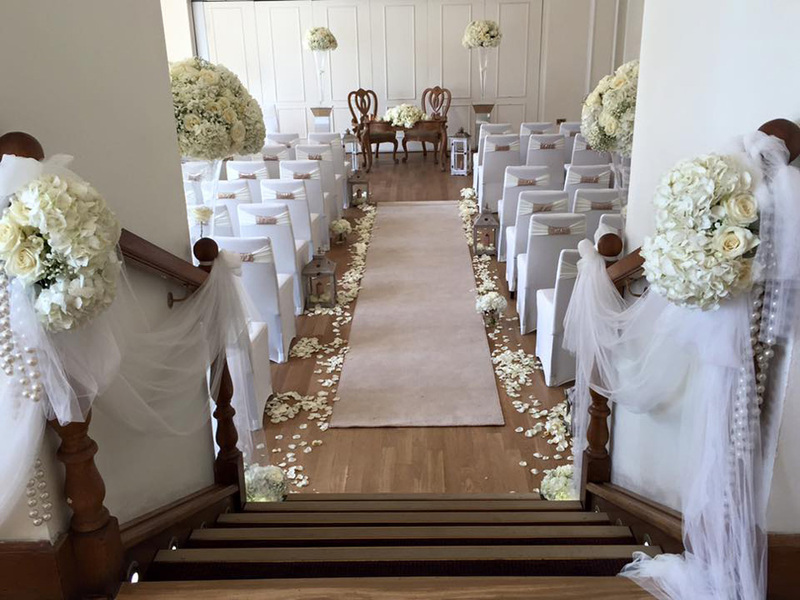 Its neutral wooden floors, ivory walls and delicate chandeliers lend themselves perfectly to any colour scheme or wedding style. At West Tower, every civil ceremony is unique. 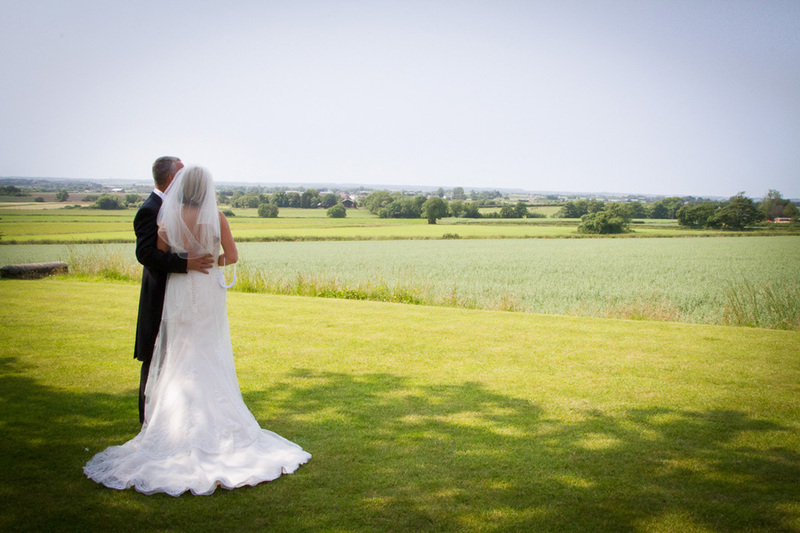 This is your moment and your exclusive wedding venue... and we're here to make sure it is everything you have dreamed of. 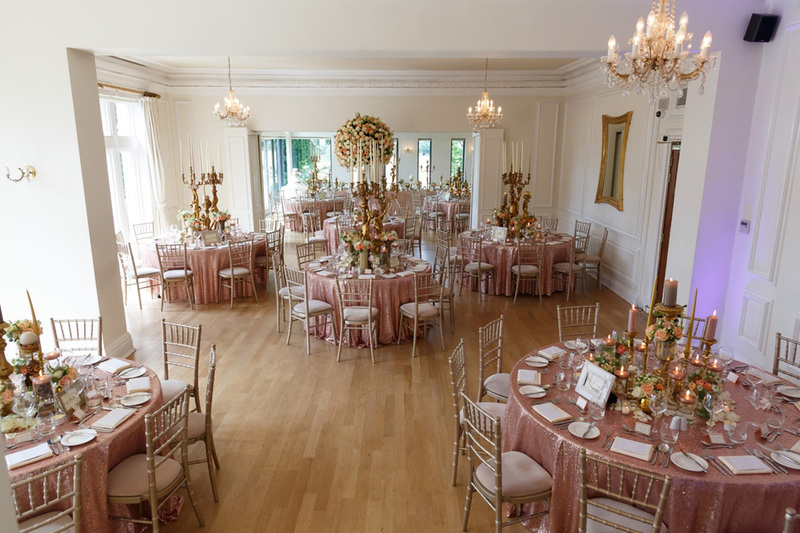 Our striking Ballroom with large windows boasting views over the garden and elegant, neutral décor, is a romantic indoor ceremony option and can be adapted to suit your wedding style. 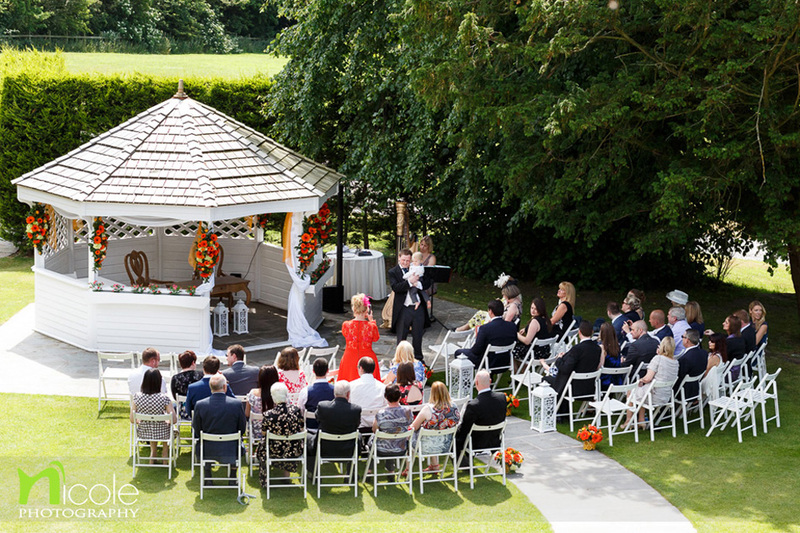 Or why not experience your ceremony amidst the tranquillity of the outside space, our idyllic wooden pagoda set in the landscaped garden is the choice of many couples who would like to get married in the great outdoors. 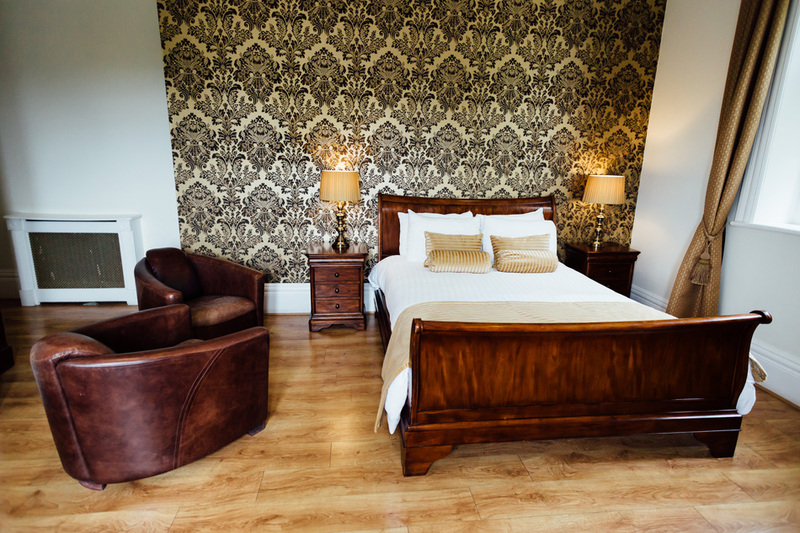 The bridal suite is located in the main house with a further six bedrooms available for your guests, whilst the modern Coach House & Cottages adjacent to the main house provide twelve further bedrooms. Décor is contemporary and in contrast to the classic elegance of the main house, offering versatility for families or groups of friends. 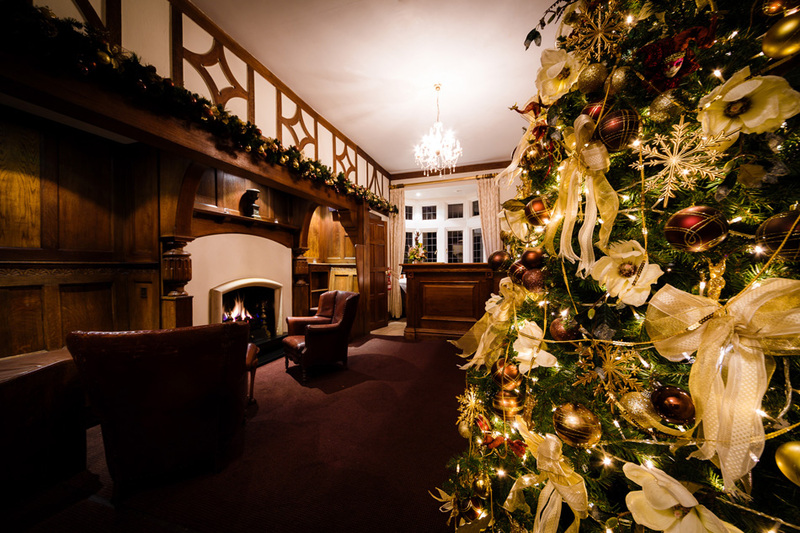 For all guests spending the night at West Tower, breakfast is included the following morning, giving you the perfect opportunity to gather together your nearest and dearest for a final catch up before you say a fond farewell. We want your guests to leave West Tower remembering the exquisite dining and exceptional service they have received at your wedding. 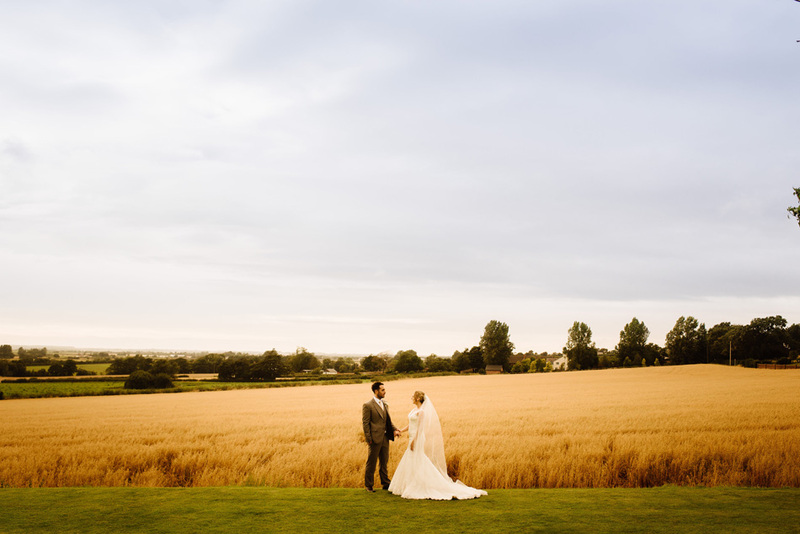 Our talented chefs use only the finest ingredients, including locally sourced and organic produce, to create your wedding menu. 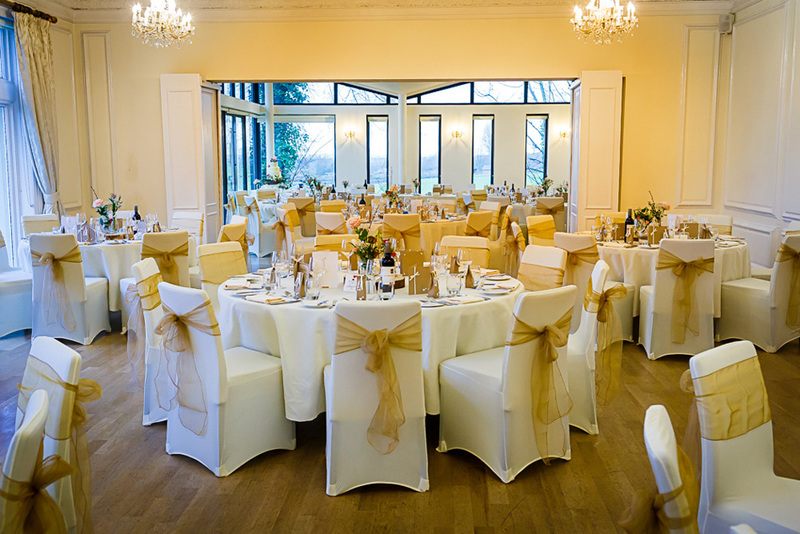 We have created an extensive menu package which can be easily adapted to suit your requirements and wedding style. 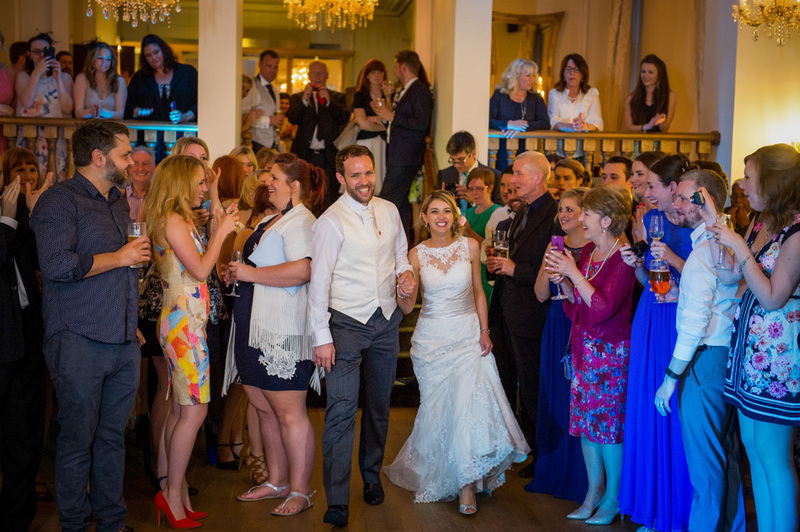 Options for the wedding breakfast are endless, from delicious starters to inspirational main courses and lavish puddings. For the evening, you might choose to have a hog roast, or a cake created from cheese, served with homemade relishes and crusty bread.